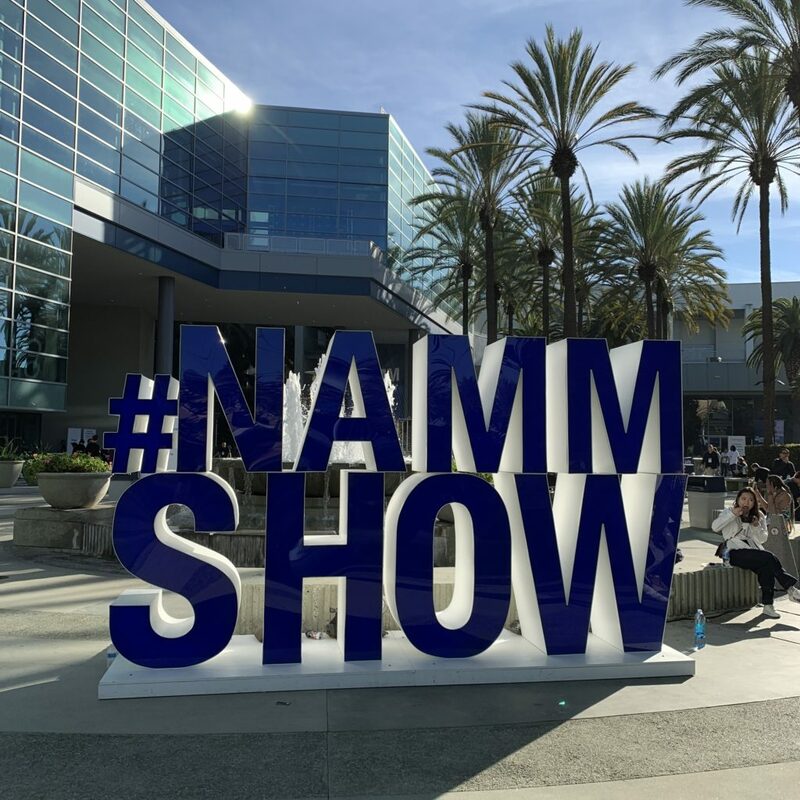 Meeting and interviewing guitarist Allen Hinds during this 2019 NAMM was one of the priority objectives of this Californian trip. This objctive was reached through the French musician Kamil Rustam who has been working in Los Angeles for the past 23 years and who isand Allen's big friend (thank you Kamil! ).